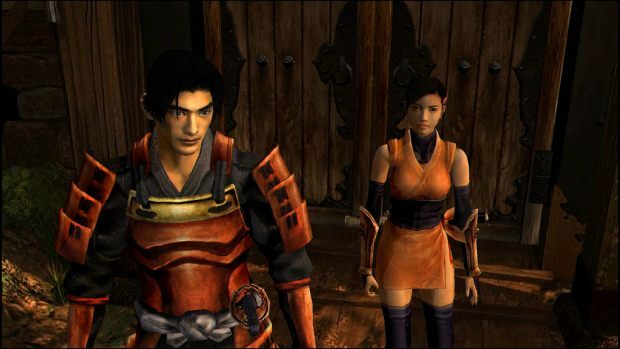 Onimusha: Warlords is now available on current-gen consoles and PC as Capcom decided to port it from the PS2 version. 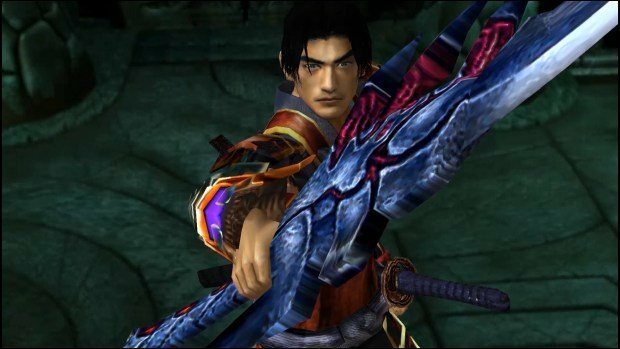 The hack-n-slash title throws many challenges your way. When it’s not just hordes of tough enemies, it’s the Numbered Puzzles that you would often need to flex a brain muscle for. Known primarily as Trick Treasures Boxes, these Number Puzzles involve matching numbers by rotating the dials. Being 6 in total, the treasure chests hold pieces of armor, weapons, and power-ups that will make the whole journey much more exciting, brutal and frantic. Underground Temple, after obtaining the Shiden, head to the chest to the right of the exit. Spin the dial in this order: left grid, right grid, and left grid. You will receive the Rope Ladder as a reward for completing the puzzle. The first floor of The Keep, like the scene with Kaede and Yamamura in the Abandoned keep finishes, make your way to the end of the corridor and then to the room with the staircase. Hear, move through the small door under the stairs to find the chest. Spin the dial in this order: left grid, right grid, left grid, right grid, and right grid. You will receive Bow as a reward for completing the puzzle. Underground of The Keep, after the section with the purifier bell, move forward to come across a door locked and highlighted by green plasma. Unlock the door and turn right from the green shimmer at the dead end to find the chest. Spin the dial in this order: middle grid, right grid, and left grid. You will receive Blue Key as a reward for completing the puzzle. In the West Area of the map, having proceeded after the burning building section, ascend the stairs to the location of the chest. Spin the dial in this order: middle grid, left grid, left grid, right grid, and right grid. You will receive Sacred Knife as a reward for completing the puzzle. In the East Area of the map, cross the bridge and through the locked door with green plasma. Take the hallway on the left. Keep moving forward as you enter via two doors, with the second one leading to a door on the left. Take this and use your max Arashi to unlock the locked door with green plasma. The chest is situated behind the waterfall at the end of this area. Spin the dial in this order: lower-left grid, upper-right grid, lower-right grid, lower-left grid, and lower-right grid. You will receive Great Armor as a reward for completing the puzzle. In the East Area of the map, after the second magic mirror scene, move to the room on the right and enter the door opposite of the wall. Now ascend the ladder here to reach the treasure chest. Spin the dial in this order: left-grid, left-grid, middle-grid, right-grid, right-grid, middle-grid, and middle-grid. You will receive Decorated Arrow as a reward for completing the puzzle.